Dalat seeks dynamic, enthusiastic, caring professionals who are followers of Christ for employment in the next school year. Dalat is a biblically-based, Christ-following day and boarding school located on the island of Penang off the west coast of Malaysia. 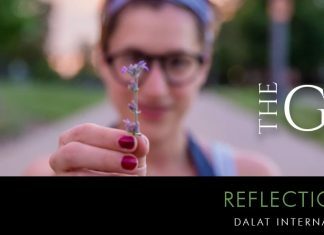 Started as a school for missionary children, Dalat has grown to meet the needs of both missionary and business expatriate families in Southeast Asia as well as local Malaysian families. The school has been providing quality education since 1929. In order for the school to maintain low tuition fees, staff are offered a modest salary and benefits contract that is similar to that of missionaries. 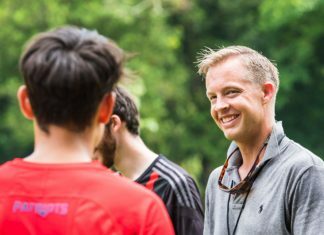 Staff answer God’s calling on their lives to cross-cultural ministry in this unique, dynamic environment. 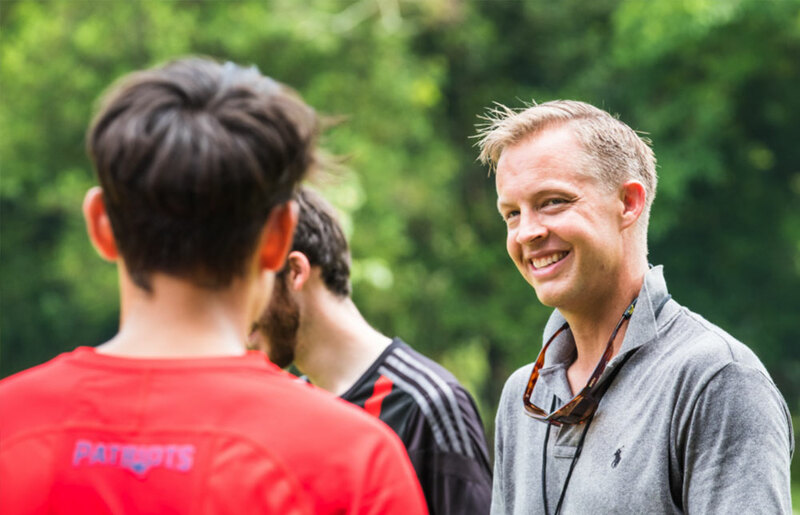 November through March each school year Dalat seeks dynamic, enthusiastic, caring professionals who are follower of Christ for employment in the next school year. Candidates must have an understanding of Christian education and have the ability to integrate Biblical principles in their teaching. Candidates should possess strong communication and interpersonal skills, be adept with technology, demonstrate flexibility in working in a cross-cultural environment and be willing to be involved in the community. Candidates must be willing to incorporate cooperative learning strategies and ESL-sensitive instruction. Teachers are expected to have a bachelor’s degree or higher and be certified. Two or more years of experience is necessary. Please take time to read through the School Profile and the Salary and Benefits Contract so that you better understand the school and ministry you’re applying to. Please understand that you are applying to work and live in a third world country and that preparedness for overseas ministry is an important component of this process. Dalat offers a needs-based contract intended to meet the daily needs of staff members living and working in Malaysia. Some of the benefits for expatriate staff include roundtrip airfare, housing allowance, health insurance, tuition for up to 2 dependents, and a professional development allowance. In order to help provide an affordable education for the children of missionaries, the staff sacrificially work for a lower salary. The basic salary scale is based on experience and education, but additional allowance are added for families with children to help with the additional expenses. After the preliminary application is accepted, candidates will be able to view the current salary and benefits contract. 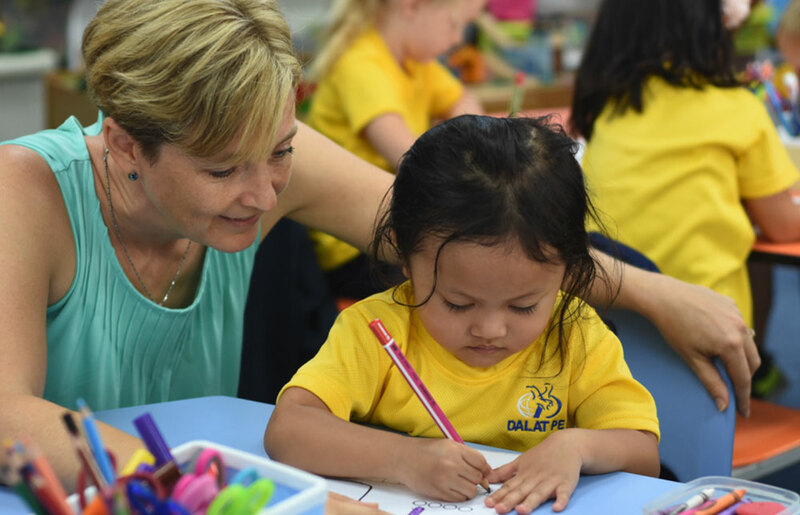 Dalat parents, students, and alumni consistently say the one thing they appreciate the most about their time at school is the excellent teaching staff, how much the teachers care about the students, and the relationships they build together. When people start encouraging each other, not only does it spread and bring hope and joy to those in the community, it also has a direct benefit to the encourager.